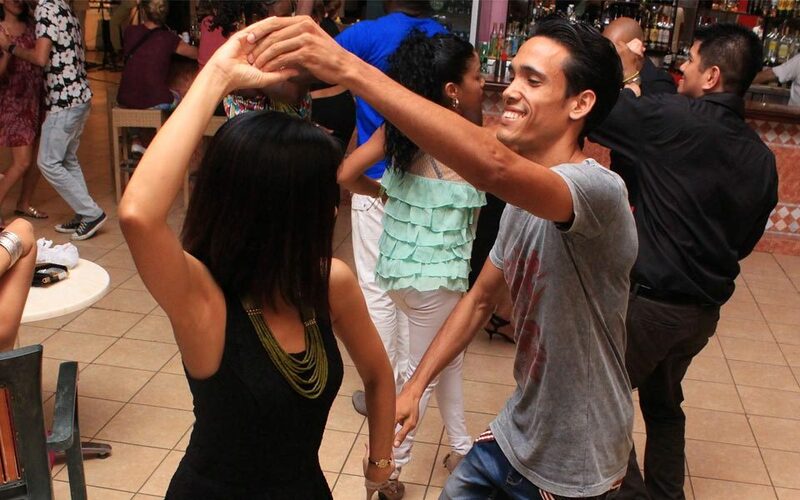 Have You Been Dancing/Learning Kizomba? 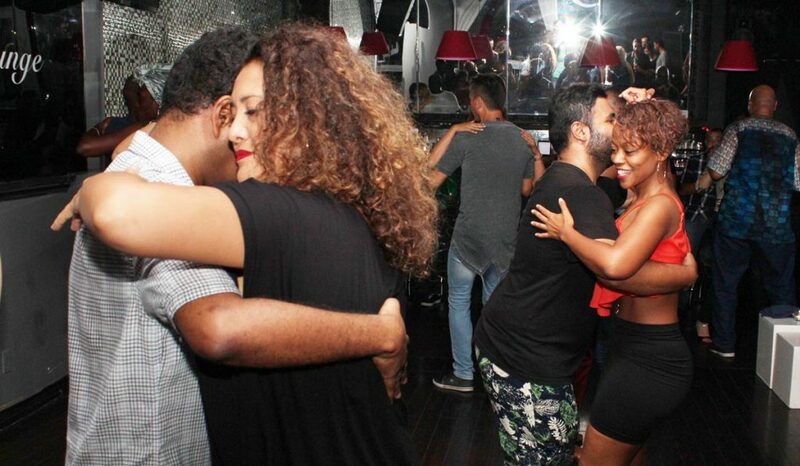 Given the growing popularity of Kizomba worldwide, it is only natural that one can find many schools and individuals these days claiming they dance/teach kizomba. But do they? 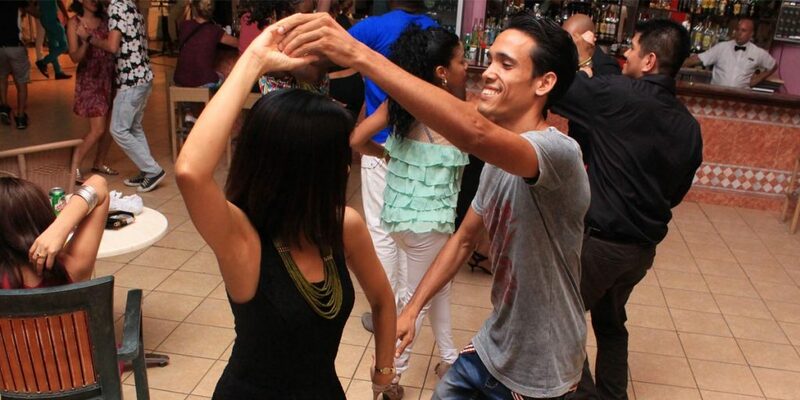 Recently I came across a person that had taken a few private classes in kizomba dance, or so she was told, while on vacation in Cuba. This person came by the studio in order to get assessed to see what level she could fit in. She was surprised to be told that she lacked some of the most fundamental steps in kizomba dance and should therefore start from level 1 in order to learn those. The discussion that followed was whether it was just a matter of "different styles" that caused her not to have learned those steps, to which my reply was that kizomba does have some fundamental steps that are particular to that type of dance, and that without those it shouldn't be called kizomba. Kizomba dance, as originating in Angola and directly deriving from semba, does have a set of fundamental steps and figures. These steps and figures define its smoothness and groove as well as its circular character, meaning the dancers are expected to use the space around them with a mixture of both linearly and circularly travelling figures. For many Angolans the ginga, or groovy flavour, is an intrinsic part of the dance as well. Below is a video with Eddy Vents, explaining and presenting these fundamental steps and showing how they are used in combination with other steps, demonstrating the importance of Retrocesso and Vírgula in making the dance circular. Musical interpretation: while Kizomba tends to prefer a musical interpretation focusing on the melody of the song, with smooth transitions, Urbankiz prefers many times high syncopations alternating with moments of stillness.